High-density nylon protects the cargo area. 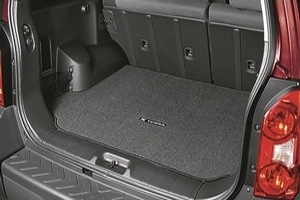 Matches Xterra?s carpeted mats. Non-slip backing..